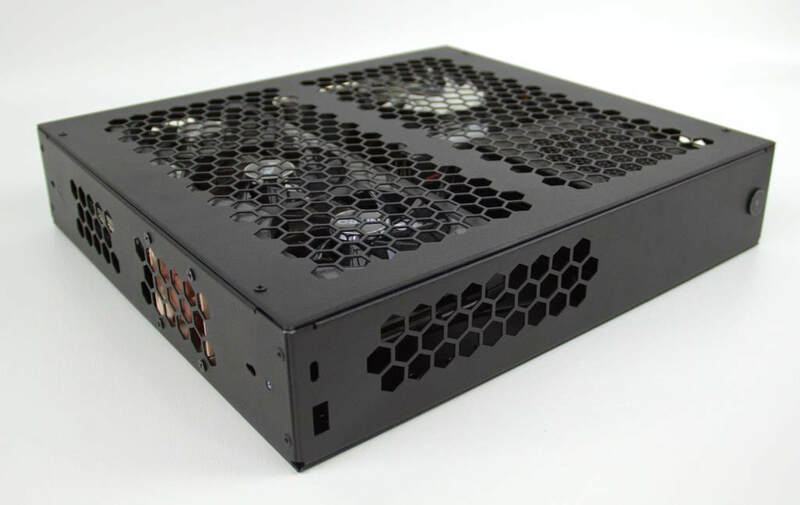 The S401 is the first revision to the popular S400 chassis designed by Salvo Studios, LTD. and fabricated for Small Form Factor (SFF) enthusiasts who want to have full-sized desktop performance in a compact form factor for around 8.5L. 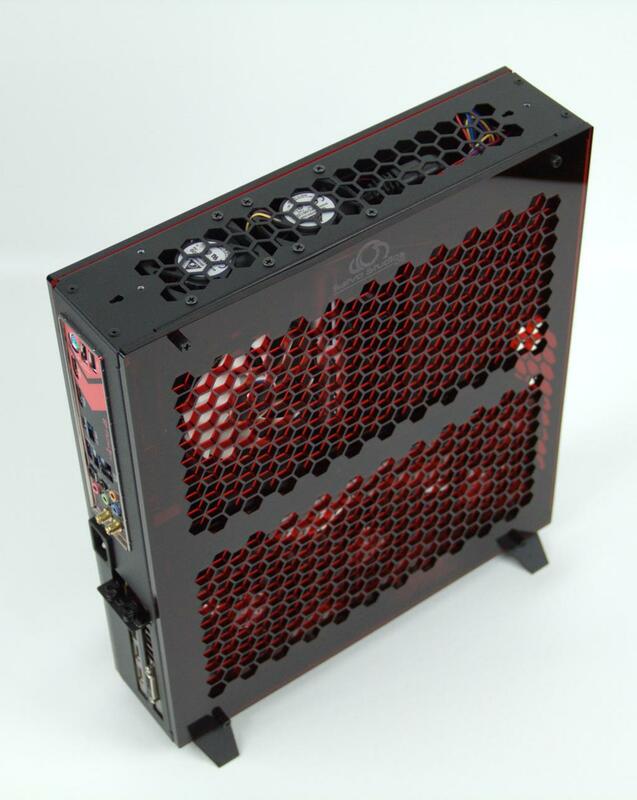 Like the S400, the S401 orients all the fan inlets to one surface for consistent airflow. 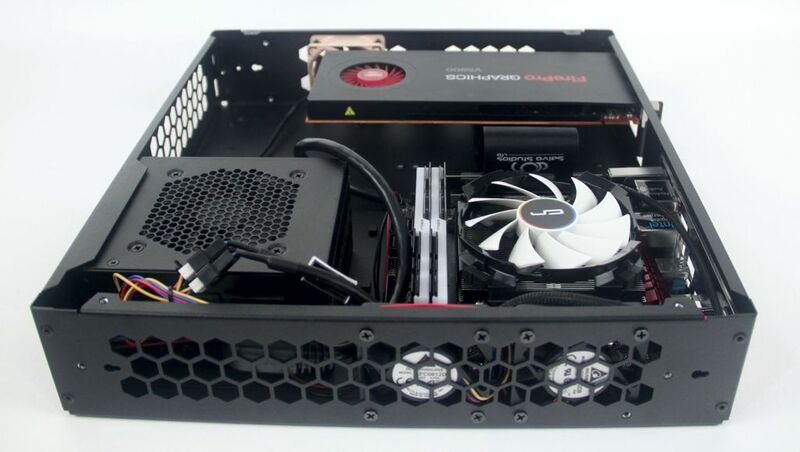 To provide straight-forward and computer case designs for an efficient use of space. Last lot of S401 cases will be back in stock around 4/22. These will be the last S401 cases available for sale ever. I have already begun designing the S402 which I have planned for availability late fall 2019. 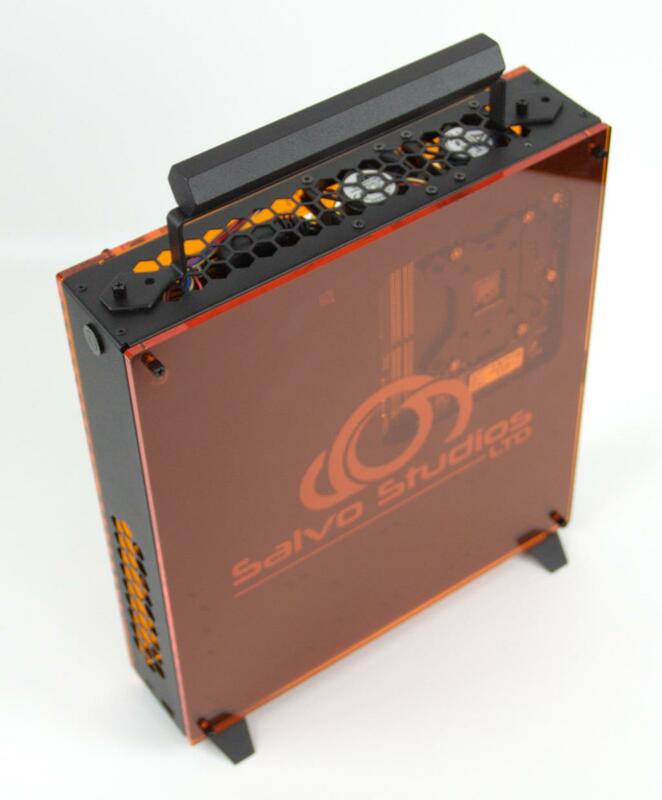 The S401 is Salvo Studios' flagship product for the mITX form factor. 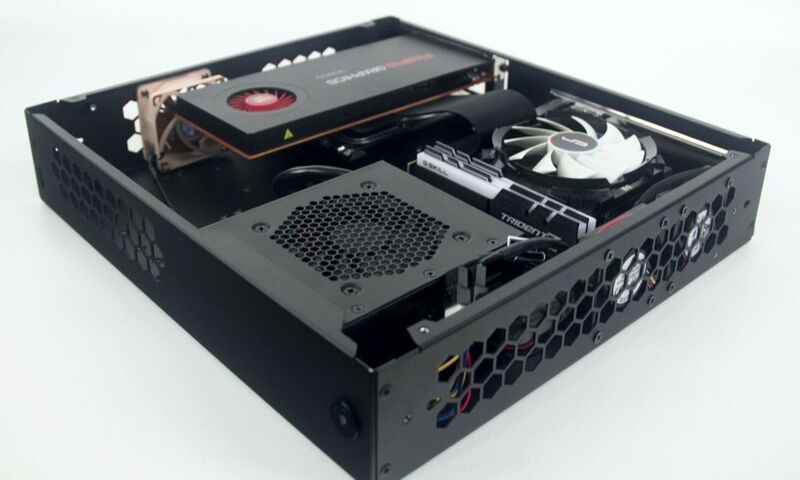 Enjoy the ability to orient the chassis in two different ways thanks to the removable stands (thumbscrews) or update that old HTPC with the horizontal orientation of the S401 without the concern your airflow will be restricted. Check out our custom wood and acrylic side panels as well as the removable handle! Shipping to "lower 48" US states is flat $20 fee. This is the acrylic/wood side panel that is laser cut and includes new thumb screws for mounting to the vented side of the S401 - available in many colors. Due to the need for the vented pattern, logos will be limited to 1" x 2" in size and will be centered at the top of the panel just above the vents. Pictures coming soon! These will increase the width of the S401 by 0.12" per panel. The thumbscrews also will increase the width of the case by an additional 0.25".